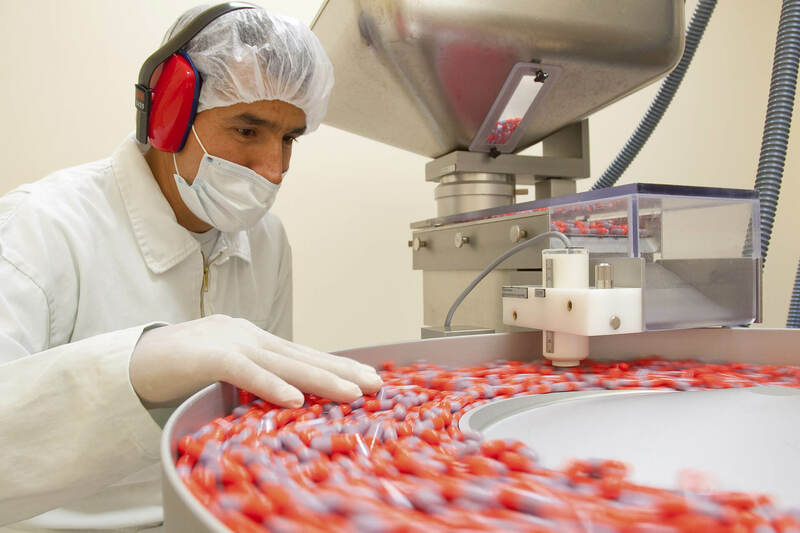 We are one of the most important national companies in the pharmaceutical sector in Mexico, a status that we have achieved by manufacturing products that are of proven and recognized quality in the national market. We export our products to Central America, part of South America and the Caribbean, which has helped to consolidate our reputation within the industry. Thanks to the professionalism of our people and the quality and efficiency of our products, we occupy a relevant position in the pharmaceutical market, both in terms of sales and recipes. We are a pharmaceutical company with over 90 years of history, a history of growth and successes. We are convinced that the 5 Chinoin PILLARS firmly contributed to such growth, as we strongly value each area of the company. Chinoin originates in Hungary within the society founded by Doctors Kerenzty and Wolf. The company changes its name from “Alka Productos Químicos Farmacéuticos” to Chinoin and starts operations in Mexico importing and distributing products from Hungary. "Productos Farmacéuticos S.A. de C.V." is formed, a 100% national company, and the manufacturing of medicines starts in the Mexico City plant. Chinoin develops its own formulas and becomes established in the national and international markets, exporting its products throughout Guatemala, Central America, part of South America and the Caribbean. 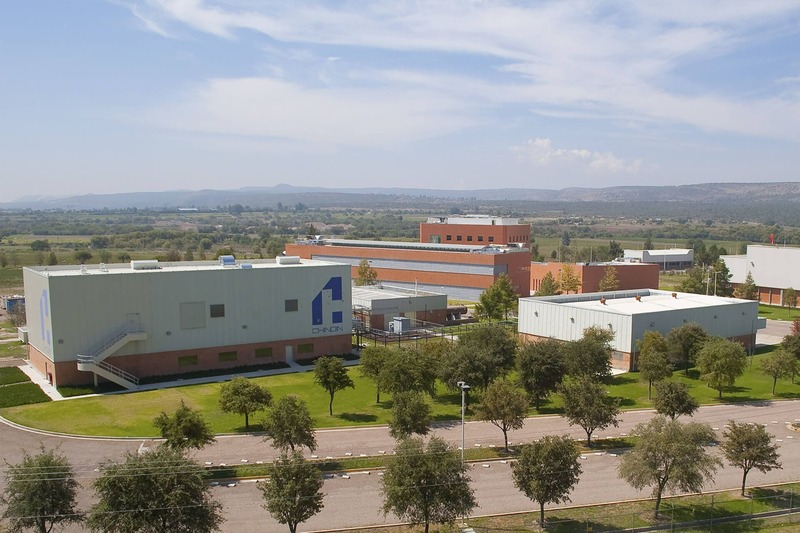 A pharmachemical plant is built in Aguascalientes and biological products are introduced to the market, strengthening the Veterinary Line. 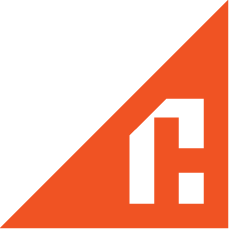 Chinoin implements the SAP R/3 System, the world leading technology in the planning and control of business resources. Inauguration of a new pharmaceutical plant in Aguascalientes, equipped with advanced technology. The construction of the second phase of the pharmaceutical plant begins. Chinoin obtains the Clean Industry Certificate granted by the Federal Attorney for Environmental Protection (PROFEPA). Our most recent project is finished, consisting of modern and functional buildings dedicated to Galenic Development, Analytical Development, Quality Control Analysis and Microbiological Laboratory. 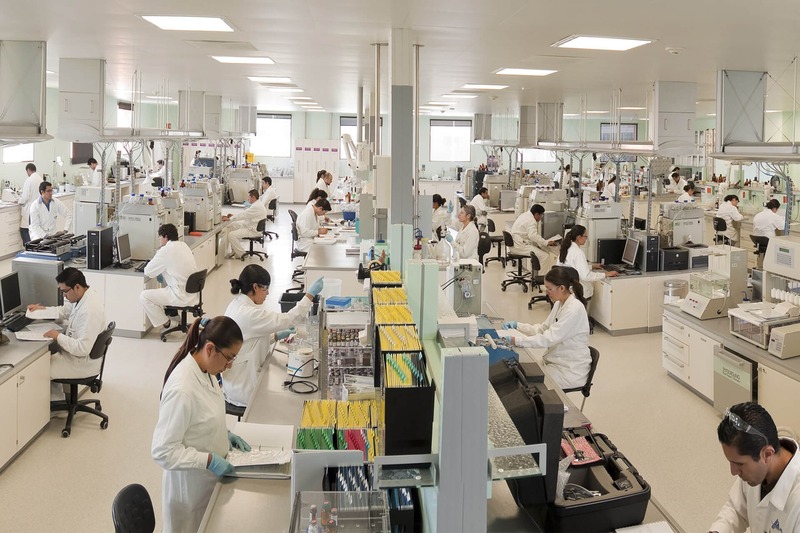 The acquisition of the laboratory FarmaCol is concluded, forming FarmaCol-Chinoin whose headquarters are in the city of Bogotá in Colombia. "I am CHINOIN because we see a future full of opportunities in Cuernavaca, Mor. Its philosophy is part of my life." and new challenges to face in order to keep growing thanks to the commitment and dedication of all.